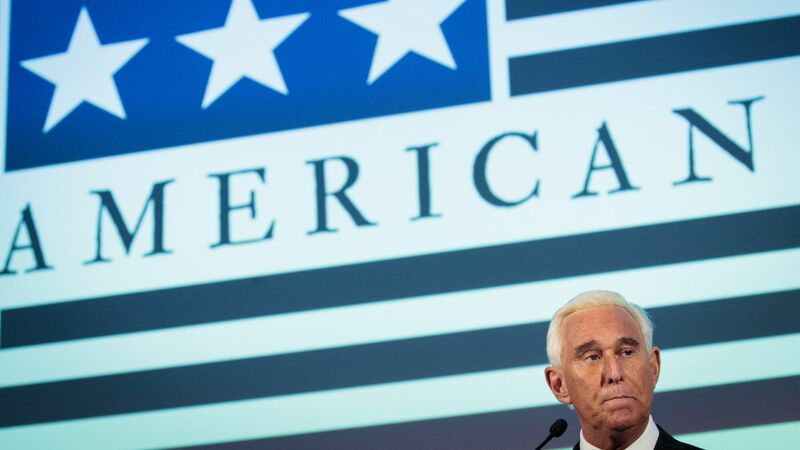 Roger Stone's indictment by the Mueller investigation reveals a series of alleged conversations between the Republican operative and Trump campaign officials regarding the timing and content of Wikileaks' email dumps during the 2016 campaign — which Stone allegedly lied about under oath. Why it matters: Multiple Trump campaign officials — although we don't know who — were allegedly told by Stone ahead of time about WikiLeaks releases considered damaging to Hillary Clinton. One campaign official was even instructed to reach out to Stone about future releases following the DNC email release in July 2016. 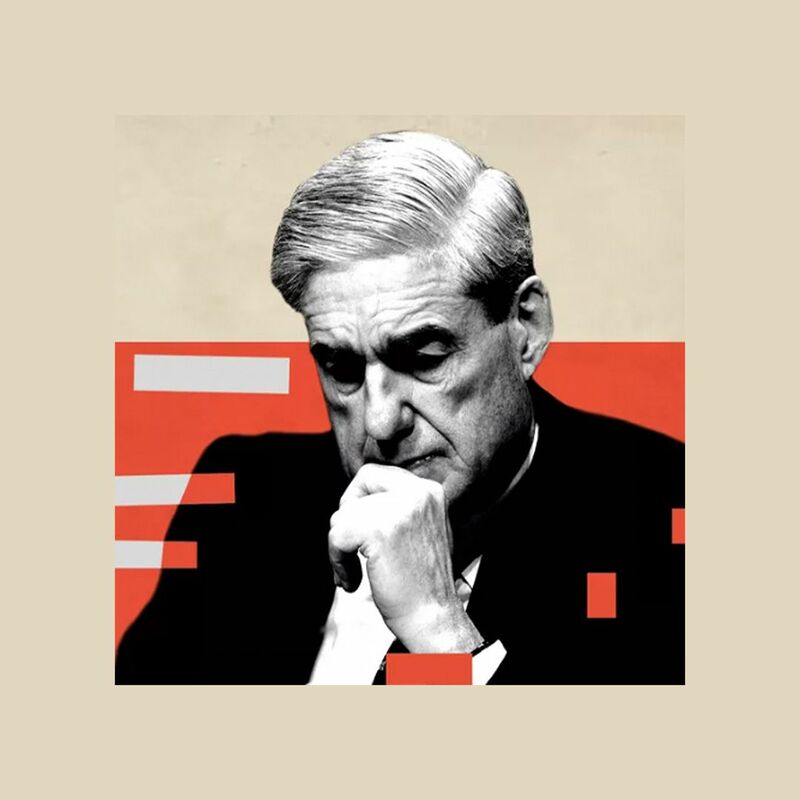 Between the lines: Russia is notably absent from the indictment — the only time the words "Russia" or "Russian" are used is in noting the date the DNC announced they had been hacked by Russian government actors and to describe the various investigations into Russian interference in the 2016 election and potential collusion with the Trump campaign. After the DNC emails, a senior Trump campaign official was allegedly instructed to ask Stone about any future Wikileaks dumps or if Wikileaks had any other damaging information on Clinton's campaign. Stone then allegedly told them about potential future releases. Between late July and early August, Stone allegedly repeatedly emailed with an undisclosed political commentator, who would later be interviewed by investigators, to obtain information from Wikileaks' head Julian Assange about future leaks. It was shortly after that Stone publicly claimed to have spoken with Assange and to know the timing of the next leak. After the release of Podesta's emails in October, an associate of "the high-ranking Trump Campaign official" allegedly sent Stone a text which read, "well done." Stone allegedly lied to House investigators about his communications with Wikileaks and Trump officials. He also attempted to persuade an undisclosed witness, described as "a radio host who had known Stone for more than a decade" to withhold information from the investigations, per the indictment.